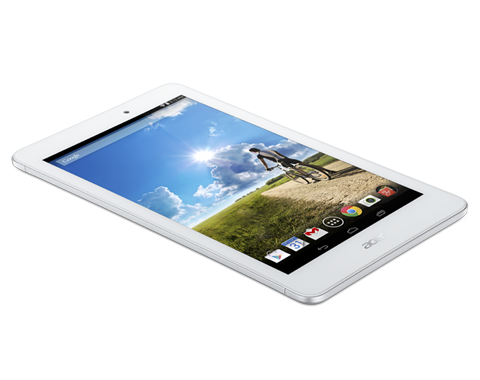 The Acer Iconia Tab 8 A1-840FHD is a cost friendly tablet with average specifications. Design is fundamental and kept bare minimum with a full silver chassis and thick bezel. 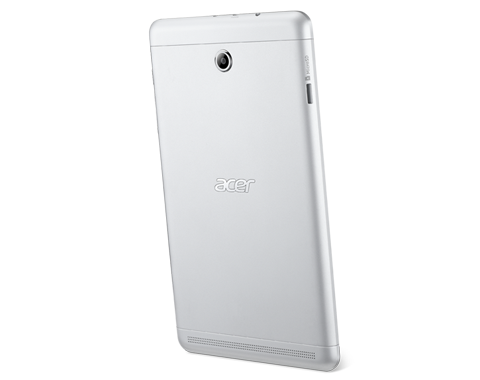 Edges are curved and the rear panel is accented with the Acer branding and circular camera location. Physical buttons are placed at the sides and there is no physical home button. The Android 4.4.2 KitKat device comes with an Intel Atom Z3745 quad core processor clocked at 1.33 GHz, 2 GB LPDDR3 RAM and internal memory of 16 GB. 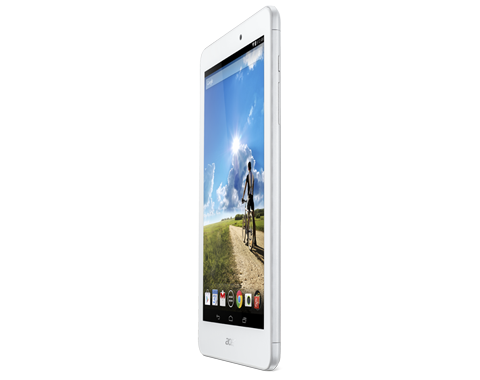 The memory capacity can be increased by up to 32 GB with a microSD. 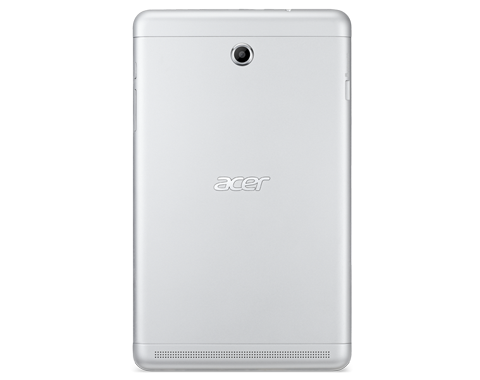 The Acer Iconia Tab 8 A1-840FHD also houses an 8 inch Active Matrix TFT Colour display with LED backlight. Other features included are GPS, Bluetooth 4.0 and an HDMI out port. Sound quality is decent with the loudspeaker located at the back. 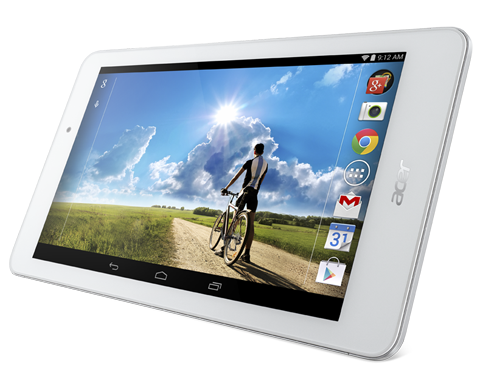 There is a 5 MP rear camera and a 2 MP front facing camera on the tablet. Battery life is good with a single cell Lithium-Ion battery rated at 4600 mAh, which is claimed to deliver up to 7.5 hours of usage. 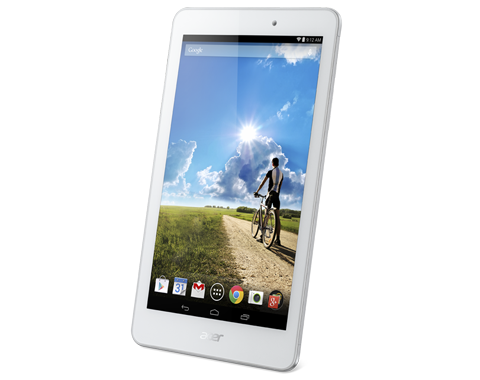 The Acer Iconia Tab 8 A1-840FHD will certainly satisfy the average user looking for a cheap multimedia and web browsing device. 73.31%: This rating is bad. Most notebooks are better rated. This is not a recommendation for purchase.